A home-equity line of credit (HELOC) is a variable-rate loan that works much like a credit card and, in fact, you can get a card to use on the account. You are pre-approved for a certain spending limit and can withdraw money when you need it via a credit card or special checks. Monthly payments vary based on the amount of money borrowed and the current interest rate. Like fixed-rate loans, the HELOC has a set term. When the end of the term is reached, the outstanding loan amount must be repaid in full. Home-equity loans provide an easy source of cash. The interest rate on a home-equity loan – although higher than that of a first mortgage – is much lower than on credit cards and other consumer loans. As such, the number-one reason consumers borrow against the value of their homes via a fixed-rate home equity loan is to pay off credit card balances (according to bankrate.com). Interest paid on a home-equity loan is also tax deductible, as we noted earlier. So, by consolidating debt with the home-equity loan, consumers get a single payment, a lower interest rate and tax benefits. 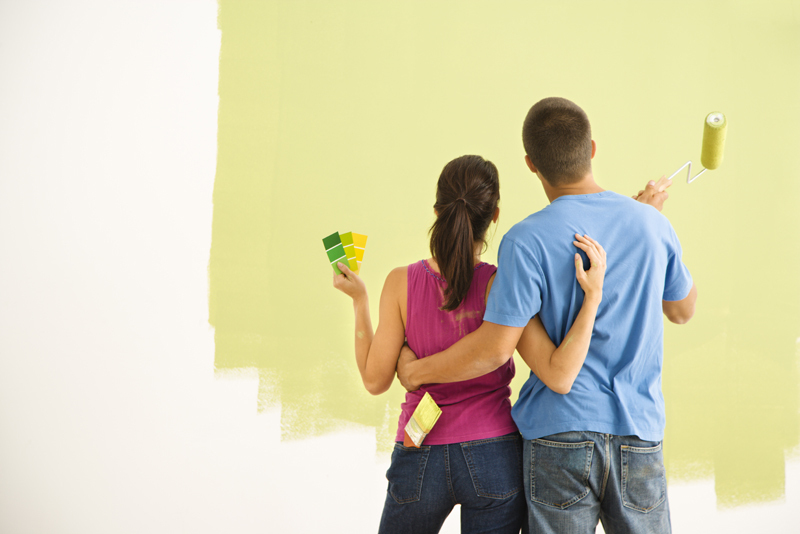 With a Home Equity Line of Credit (HELOC) you can borrow against the equity you’ve built up in your home.